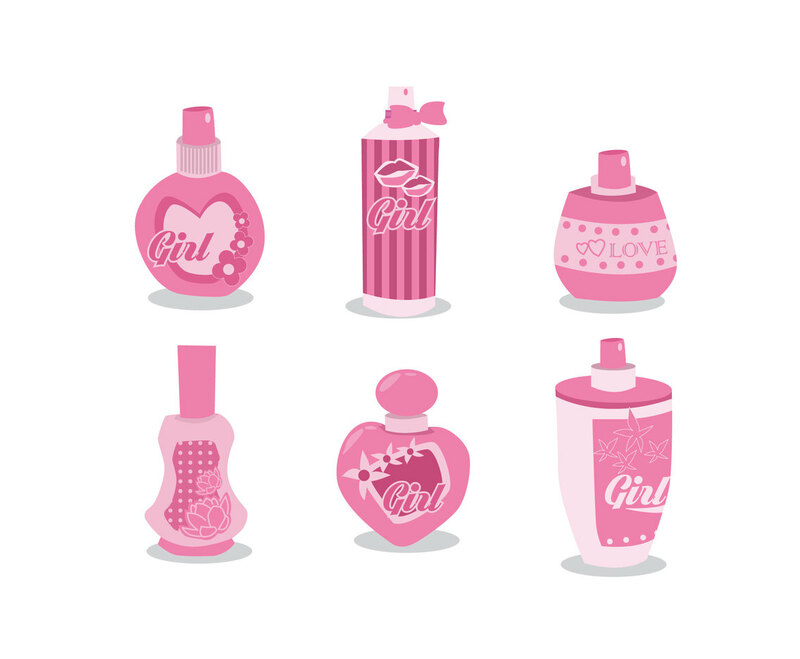 Here is a set of girlish perfume container packaging and fragrance vector illustration. You can select one of them as part of design element in fashion or female lifestyle related illustration. This sweet fragrances in pink vector set would totally worth for nice addition in your vector library.